cyclocross | Park View, D.C. 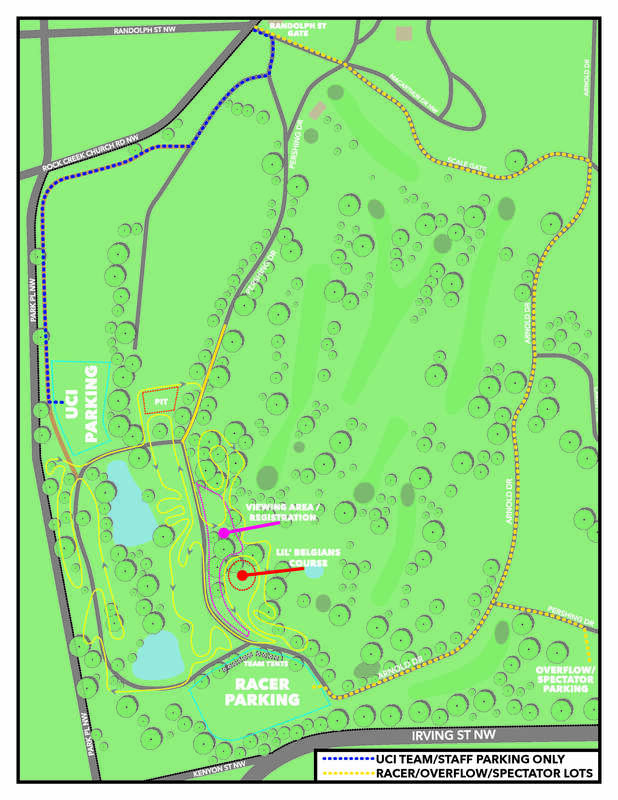 Visitors can access the race area via the Randolph Street Gate located on Rock Creek Church Rd., NW. I’ve found walking in easiest, but there is a parking area for those who want to drive in. 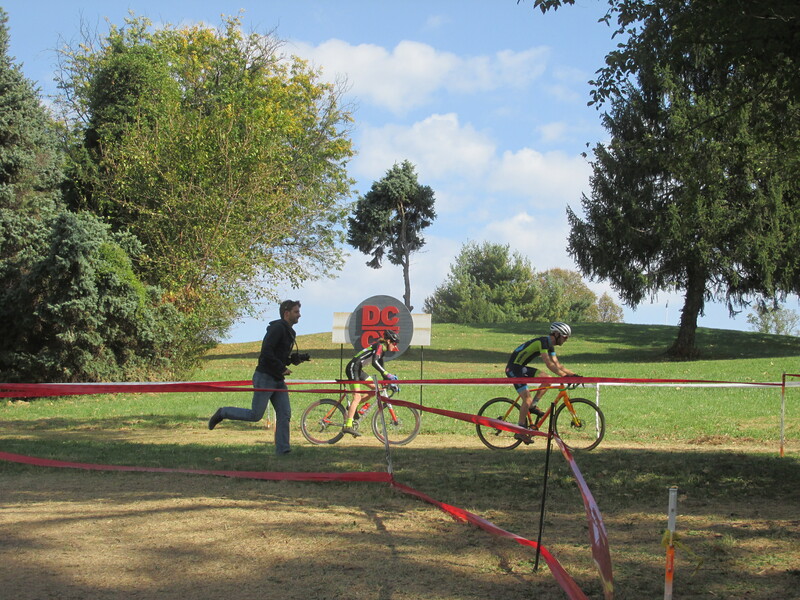 The southern grounds of the Armed Forces Retirement Home were a buzz this weekend with the annual DC Cyclocross races. Below are a few photos and videos to give an idea of what the event is like for those who may not have been able to attend. The annual DCCX races are back and located on the lower grounds of the Armed Forces Retirement Home. The races are scheduled to be on October 21st and 22nd with the course winding around the ponds on the grounds. The races are always a lot of fun, and a rare opportunity to enjoy the grounds of the Soldiers’ Home. More information is available here. The event was even one of the staff picks in the Washington City Paper’s Best of DC this year. 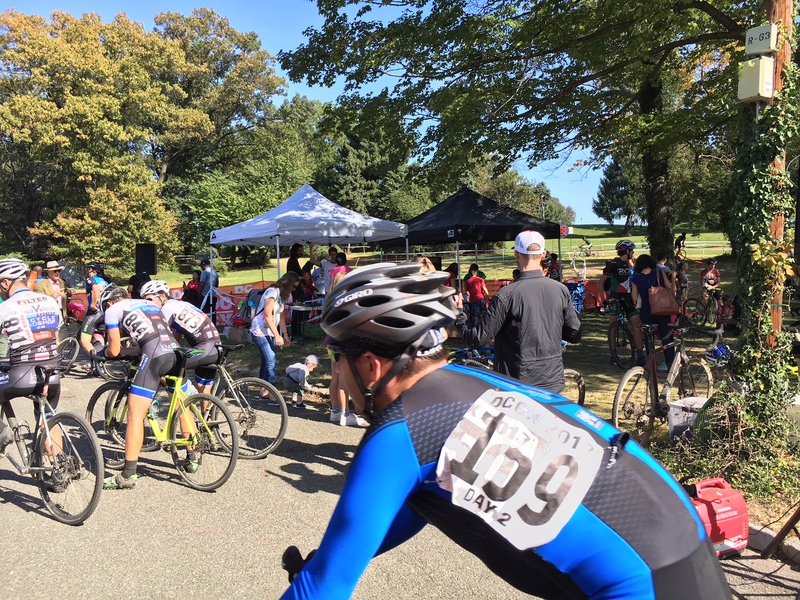 The 2016 DC Cyclocross races were held this past Saturday and Sunday at the old Soldiers’ Home. As with past years, the course was in the area of the two ponds just east of Park Road. While the weather was a little chilly and definitely windy on Saturday, the cyclists has great weather otherwise. I’ve provided two brief videos of one of my favorites sections of the course below. 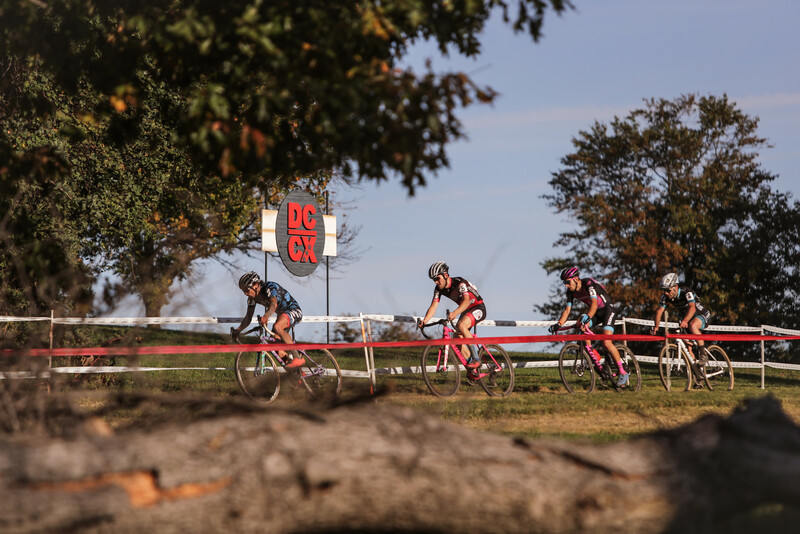 Its October and the time of year when the annual DC Cyclocross (DCCX) races are run on the grounds of the old Soldiers’ Home. The races will be this Saturday and Sunday with races beginning at 8:15 am. The full schedule is below. 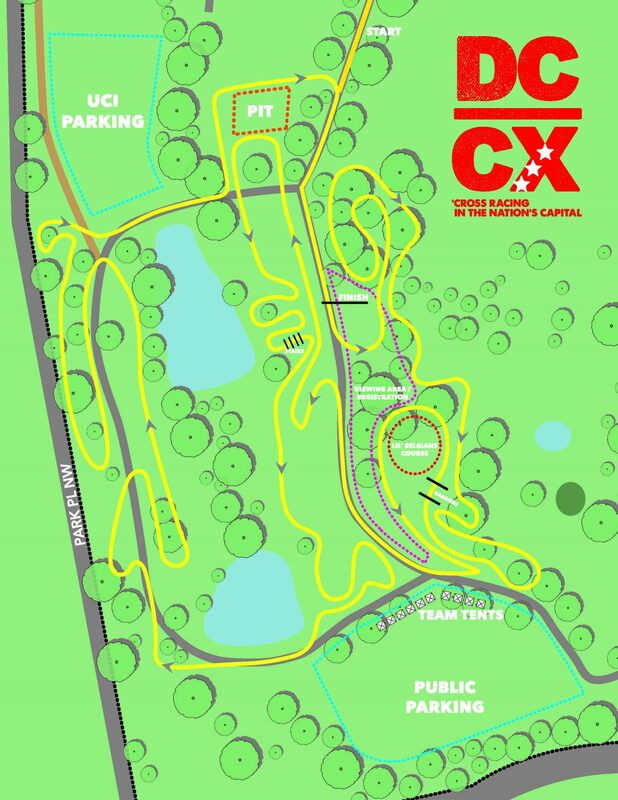 According to what I was able to find on the DC Cyclocross page, the annual DCCX is scheduled for this weekend at the Armed Forces Retirement Home (entrance at the Upshur Street gate). The races are always fun to watch and a great way to spend a fall afternoon. If you are planning to go you can see the schedule of events here. DCCX is the only cyclocross race in the nation’s capital, and over its eight-year run has grown into one of the largest races on the East Coast. Last year the race added two huge changes: it went from one day to a full weekend of racing, and it added CrossHairs as a sponsor. 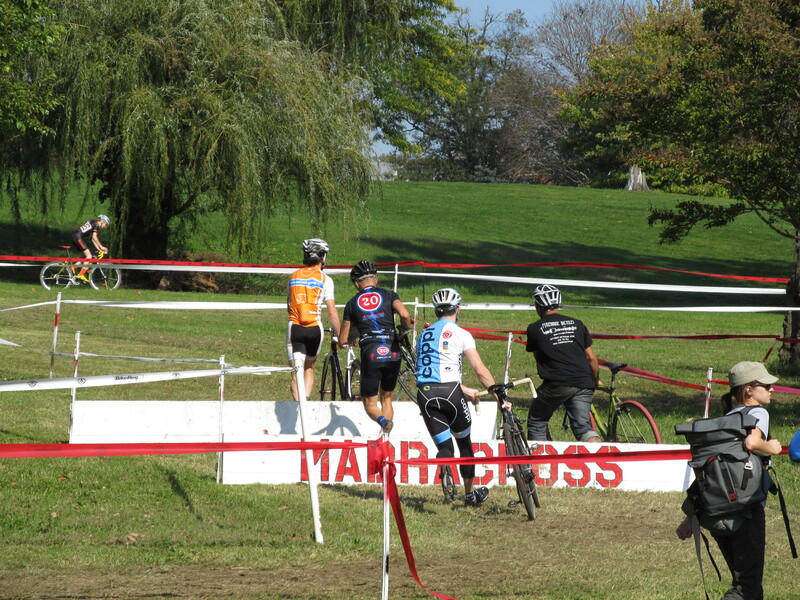 CrossHairs, which runs the popular Svenness website, joined DCMTB as one of the two clubs putting on the race. The race was run one direction on Saturday, and the opposite way on Sunday. The year, the races are scheduled for Oct. 24th and 25th. To give you an idea of what the races are like, below are some photos from previous years. Several community events scheduled at the Soldiers’ Home — such as the Oktoberfest — were cancelled due to the Federal shut down. 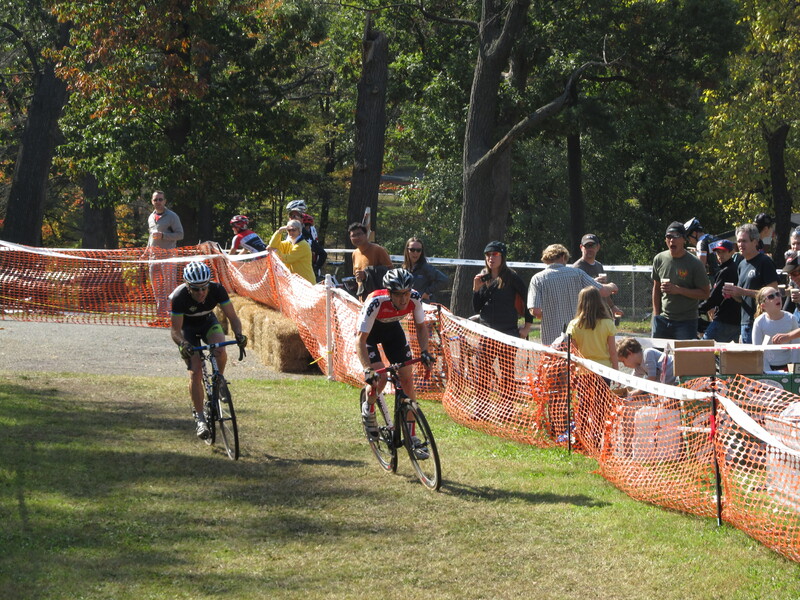 Fortunately, now that the shut down is over, the 2013 DCCX Cyclocross is still a go and will be happening this weekend on the south grounds of the Soldiers’ Home — with events on both Saturday and Sunday, but Sunday is the day of the big race. 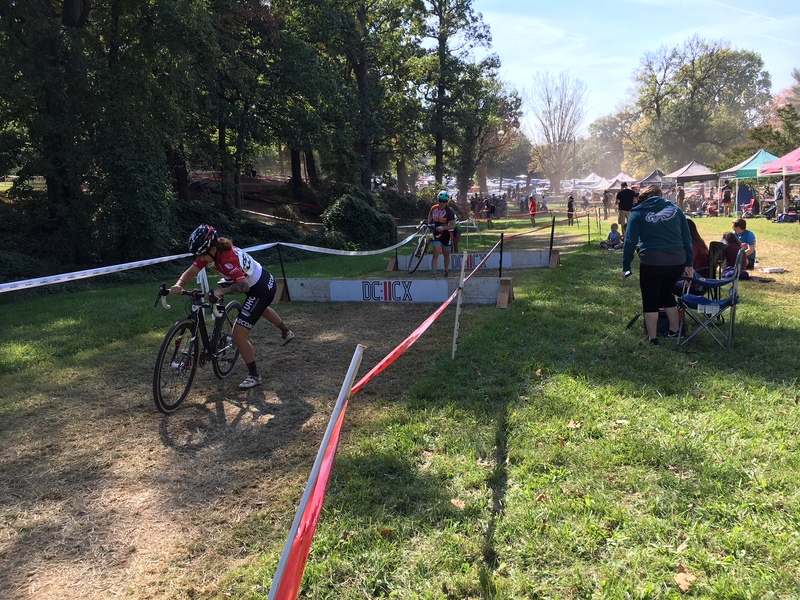 According to the DCCX Website (which has more information on race times and directions), the DCCX is the only cyclocross race in Washington, DC, and has quickly grown to be one of the largest Cyclocross Races in the Eastern United States, with ~ 850 registered racers and over 50 kids. Top regional talent compete in the elite categories, while age-group and lower category racers make up the undercard. Kids can compete on a separate course (free). The venue and course are designed to create a fun, family-friendly spectator environment, in addition to a challenging race course. Having visited the races in previous years, I can attest that its one of the areas fall highlights. Whether racing or just enjoying the event as a spectator, its always a good time. Image from the 2011 Cyclocross on the grounds of the Soldiers’ Home.